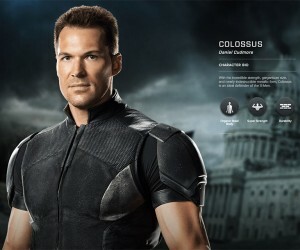 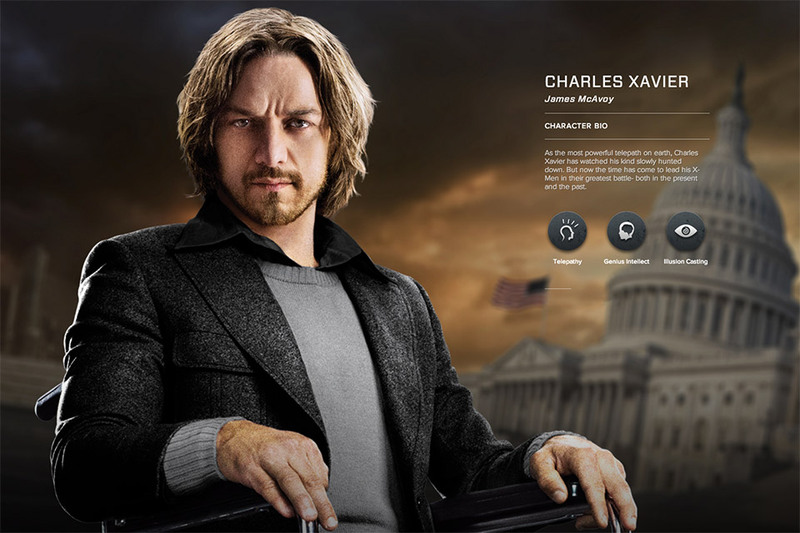 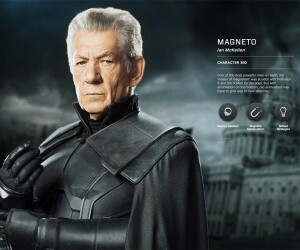 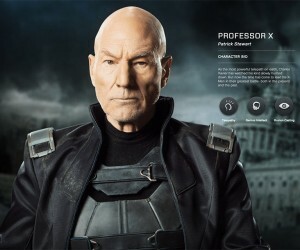 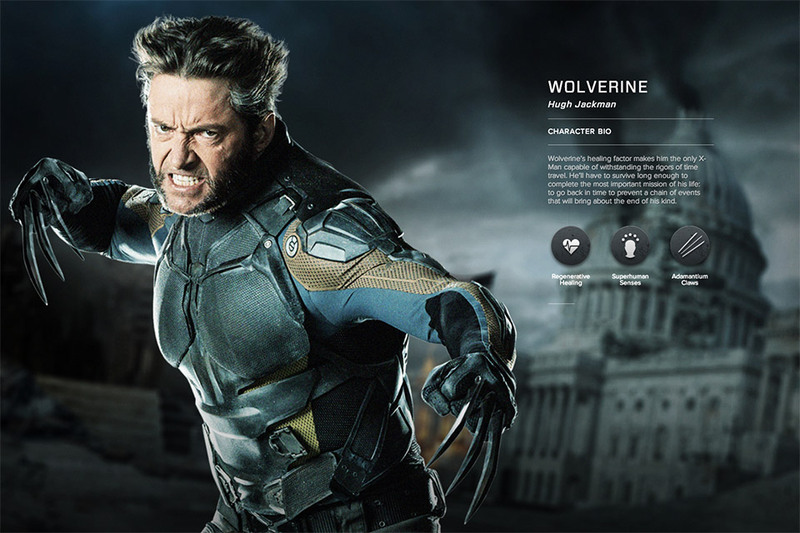 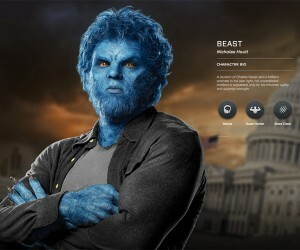 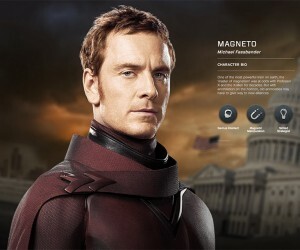 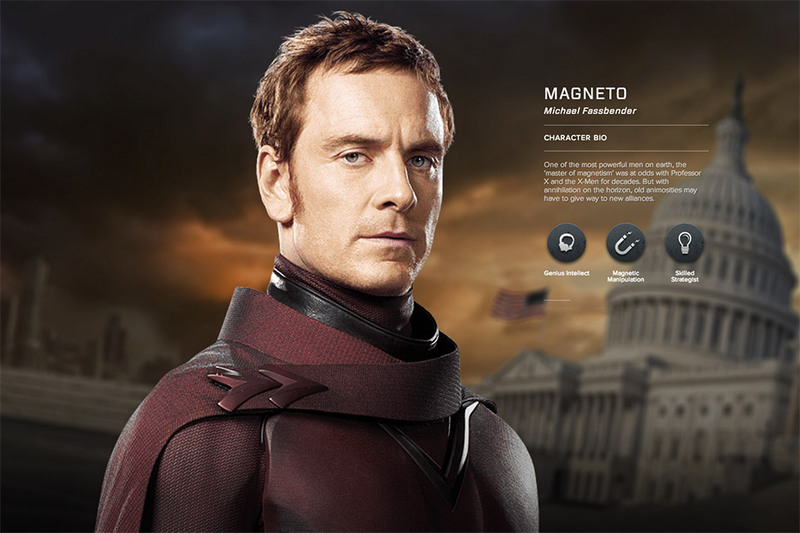 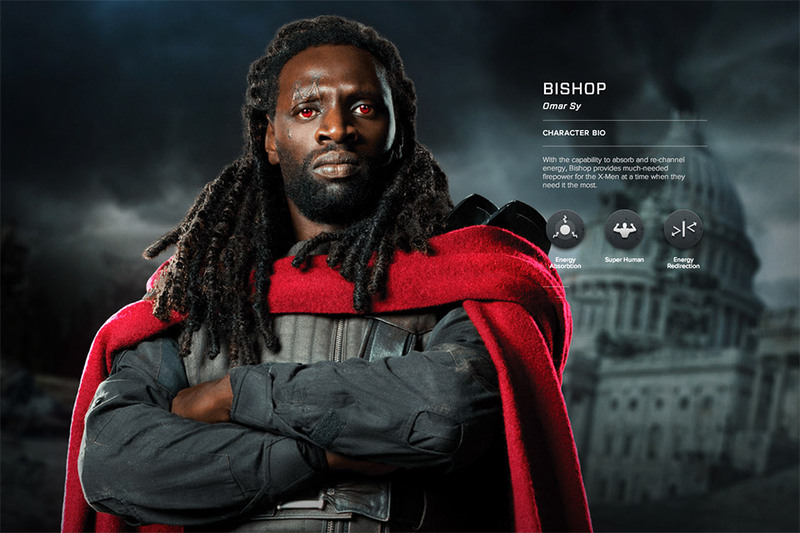 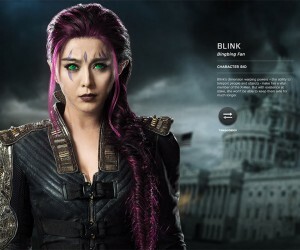 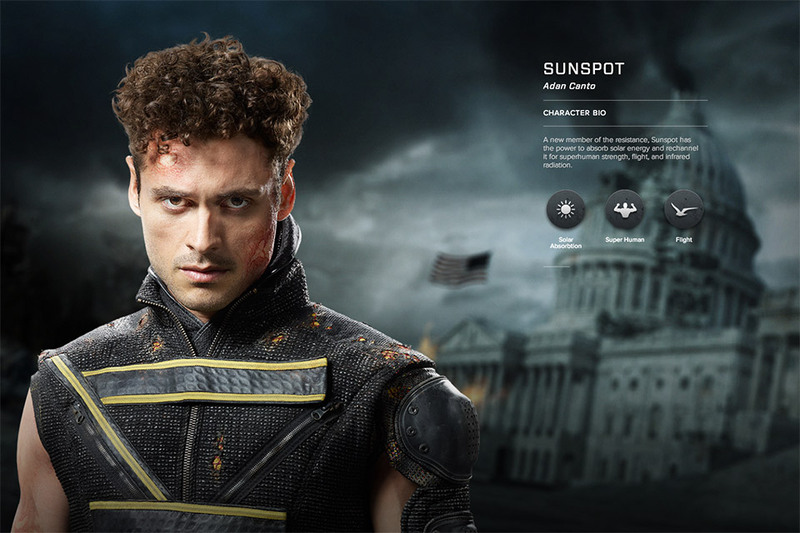 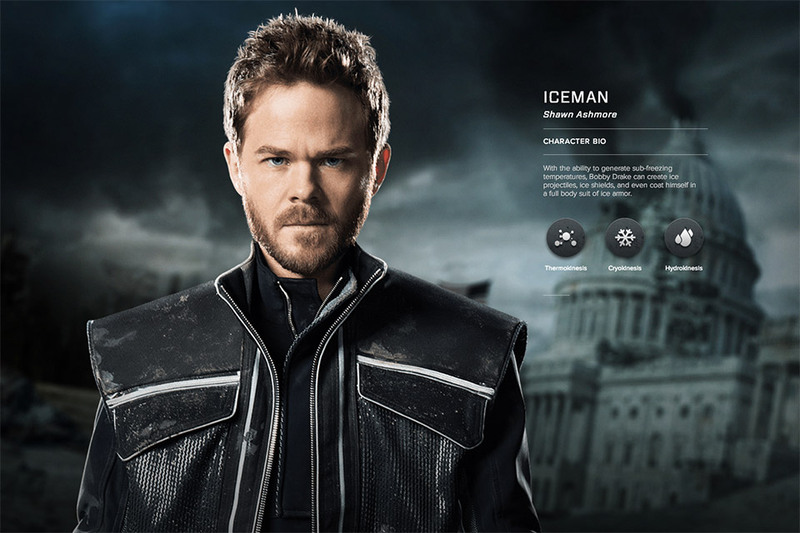 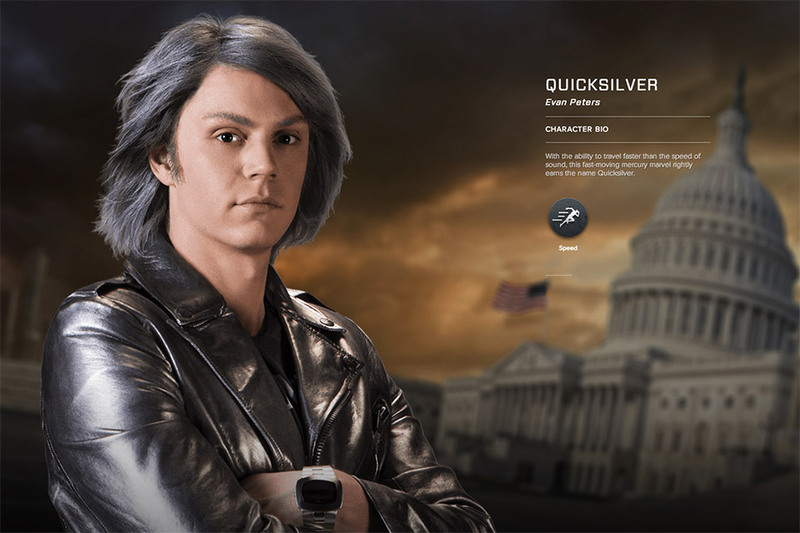 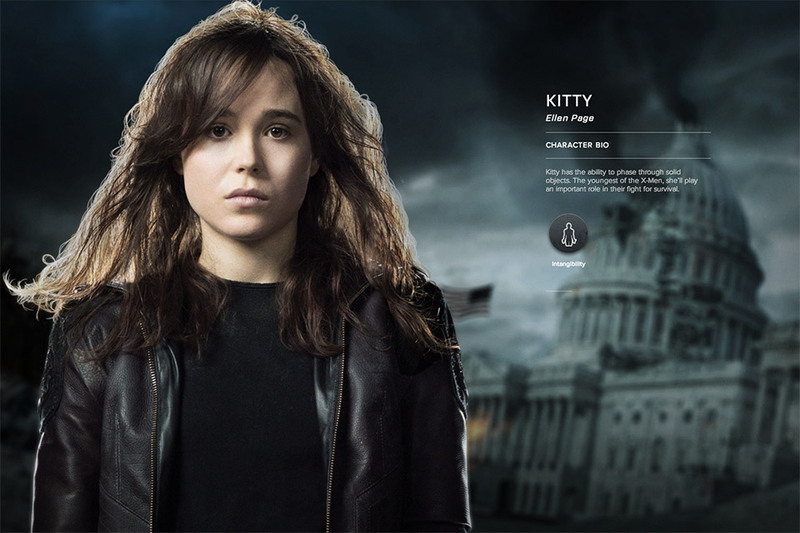 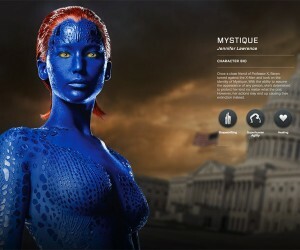 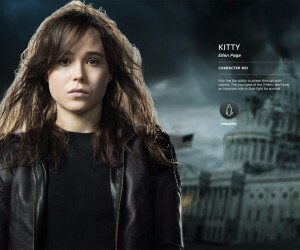 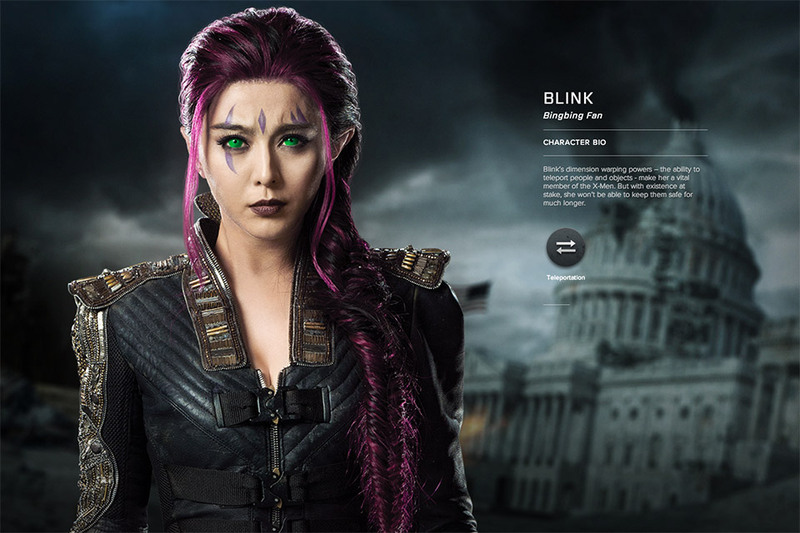 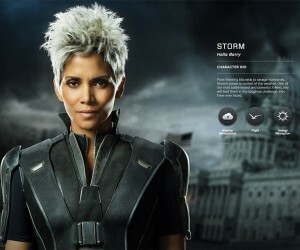 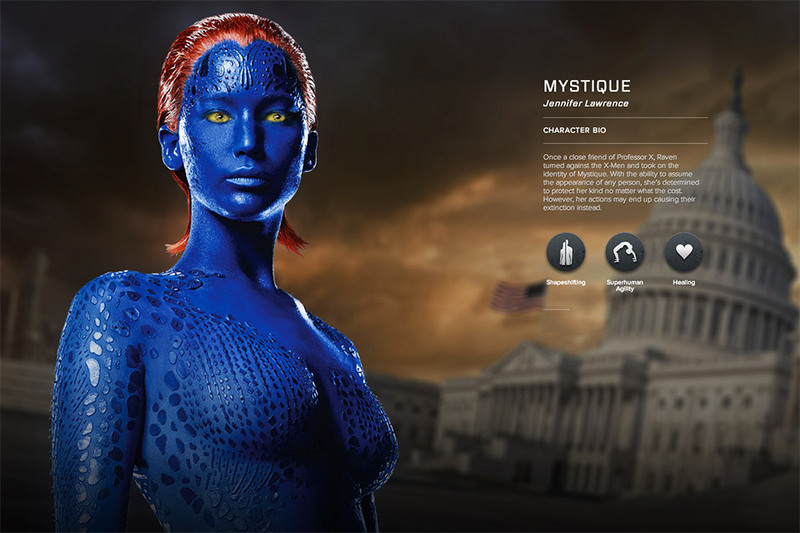 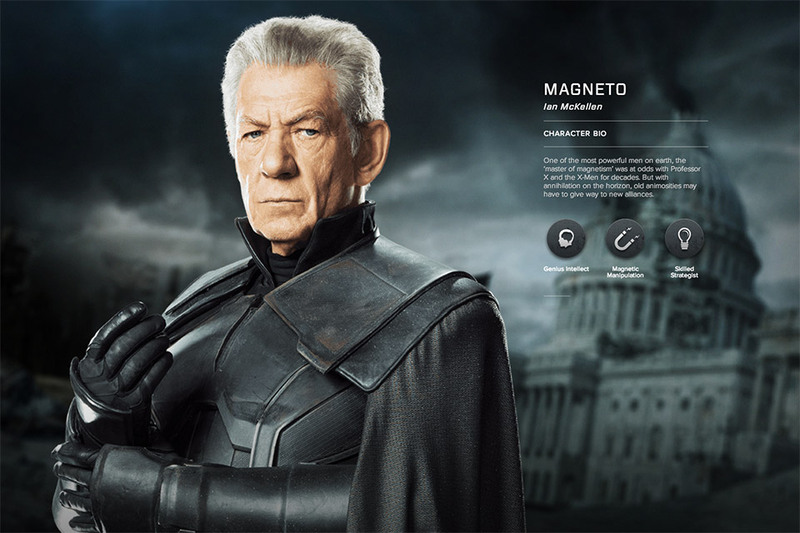 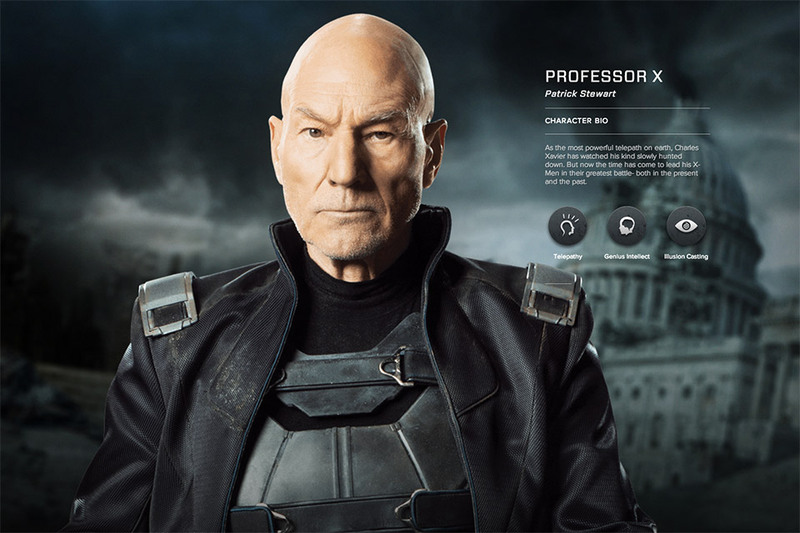 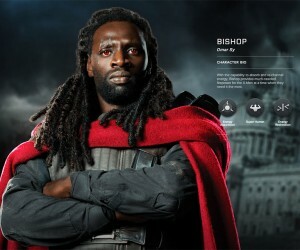 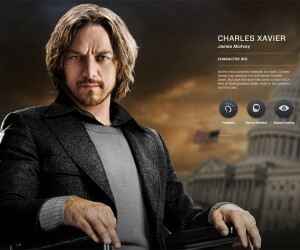 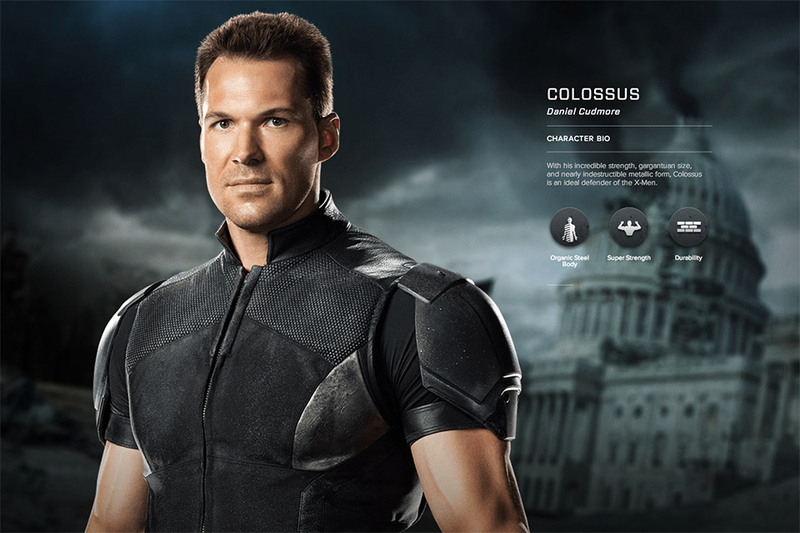 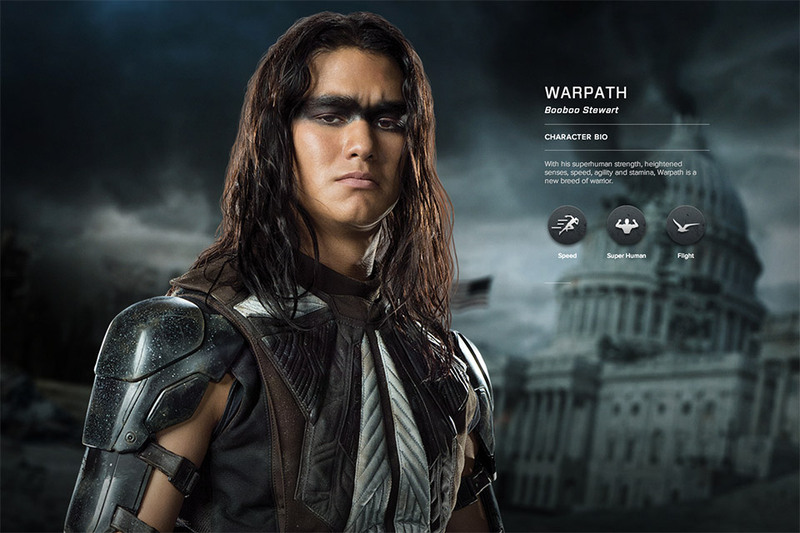 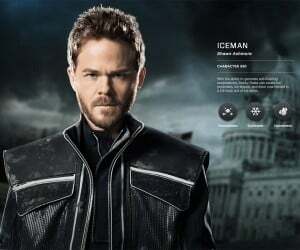 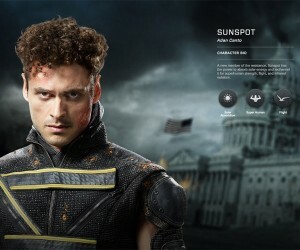 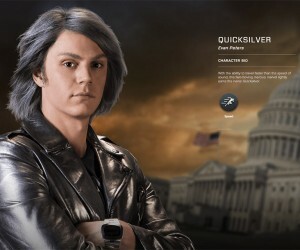 The X-Men: Days of Future Past site has been updated to include character profiles for each member of the cast with the past and future teams together. 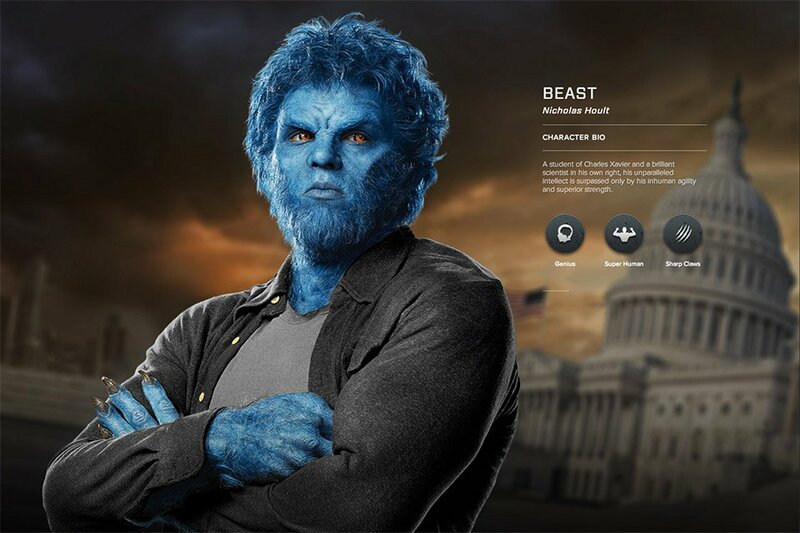 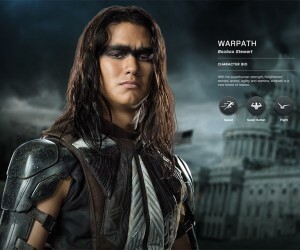 The ultimate X-Men ensemble fights a war for the survival of the species across two time periods in X-Men: Days of Future Past. 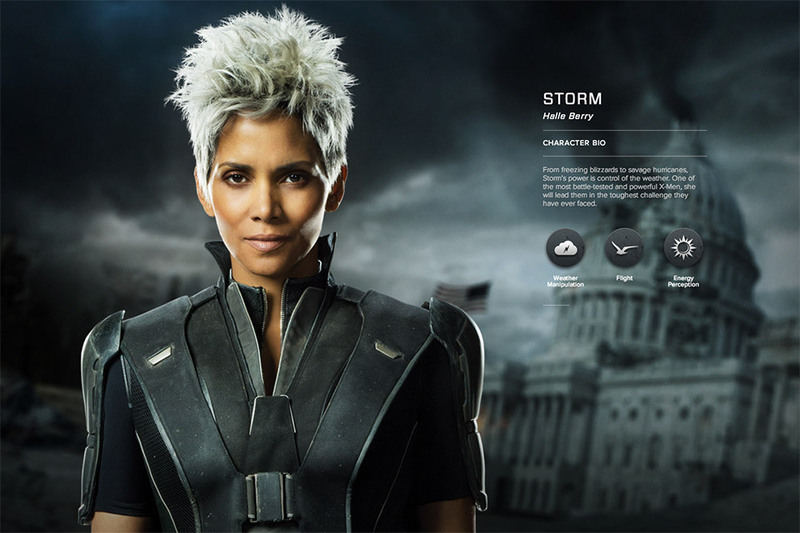 The beloved characters from the original X-Men film trilogy join forces with their younger selves from X-Men: First Class, in an epic battle that must change the past – to save our future. 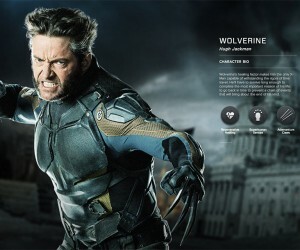 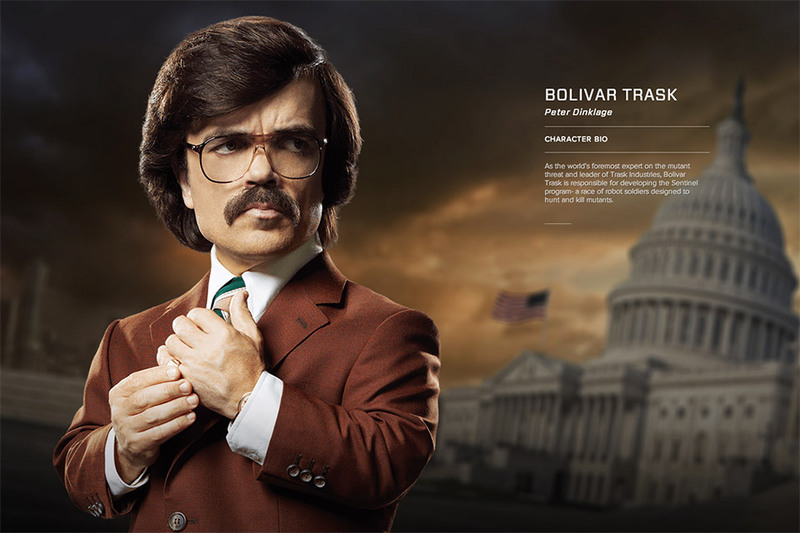 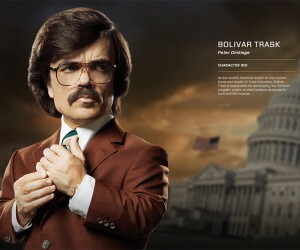 X-Men: Days of Future Past is scheduled for release on July 18, 2014.